Mary Stuart's attempt to overthrow her cousin Elizabeth I, Queen of England, finds her condemned to years of imprisonment before facing execution. 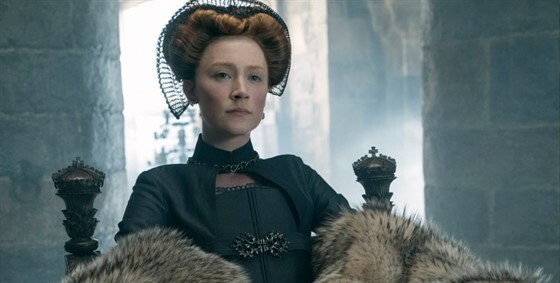 Theatrical visionary Josie Rourke makes her astonishing feature film directorial debut with a powerful dramatization of the incredible life of MARY QUEEN OF SCOTS. Starring Saoirse Ronan and Margot Robbie.